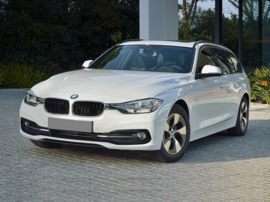 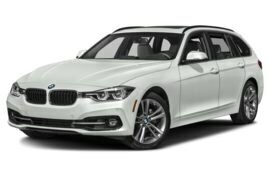 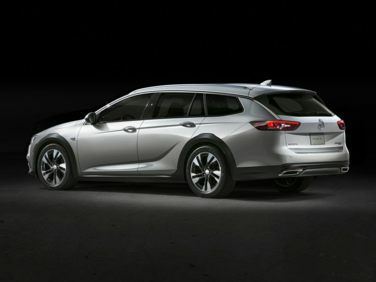 The standard features of the Buick Regal TourX Preferred include 2.0L I-4 250hp intercooled turbo engine, 8-speed automatic transmission with overdrive, 4-wheel anti-lock brakes (ABS), side seat mounted airbags, curtain 1st and 2nd row overhead airbags, rear side-impact airbag, driver and passenger knee airbag, airbag occupancy sensor, air conditioning, 18" aluminum wheels, cruise control, ABS and driveline traction control, all-wheel drive. 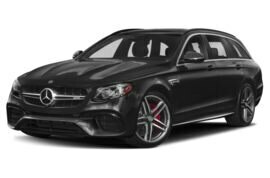 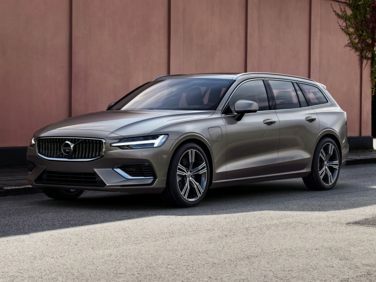 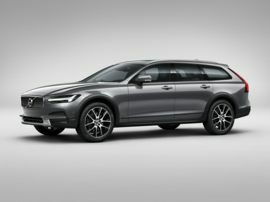 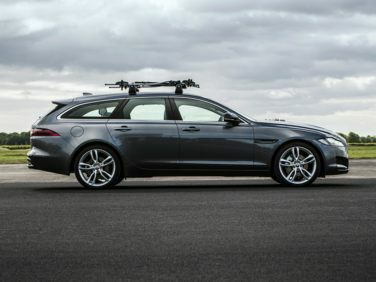 The standard features of the Volvo V60 T6 R-Design include Drive-E 2.0L I-4 316hp turbo/supercharger engine, 8-speed Geartronic automatic transmission with overdrive, 4-wheel anti-lock brakes (ABS), integrated navigation system, SIPS side seat mounted airbags, curtain 1st and 2nd row overhead airbags, driver knee airbag, airbag occupancy sensor, automatic air conditioning, 18" aluminum wheels, cruise control, ABS and driveline traction control. 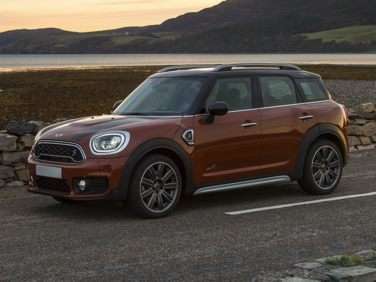 The standard features of the MINI Countryman Cooper S include 2.0L I-4 189hp intercooled turbo engine, 8-speed automatic transmission with overdrive, 4-wheel anti-lock brakes (ABS), side seat mounted airbags, curtain 1st and 2nd row overhead airbags, driver and passenger knee airbag, airbag occupancy sensor, air conditioning, 18" aluminum wheels, cruise control, ABS and driveline traction control, electronic stability. 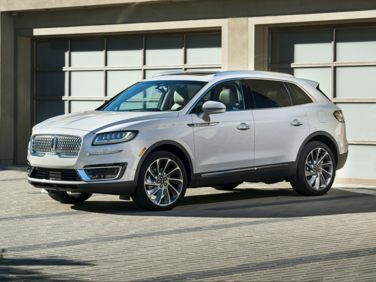 The standard features of the Lincoln Nautilus Reserve include 2.0L I-4 245hp intercooled turbo engine, 8-speed automatic transmission with overdrive, 4-wheel anti-lock brakes (ABS), integrated navigation system, side seat mounted airbags, Safety Canopy System curtain 1st and 2nd row overhead airbags, driver and passenger knee airbag, airbag occupancy sensor, automatic air conditioning, 20" aluminum wheels, cruise control, distance pacing, ABS and driveline traction control. 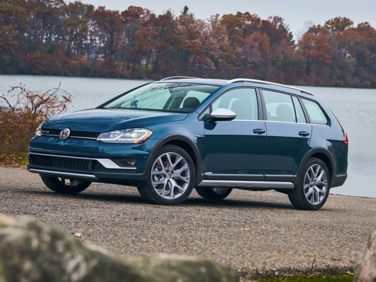 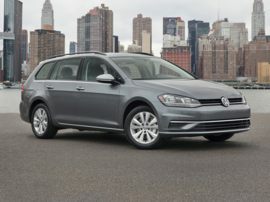 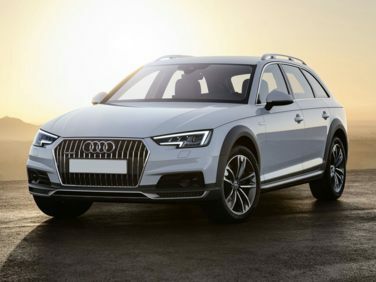 The standard features of the Volkswagen Golf Alltrack TSI SEL (DSG) include 1.8L I-4 168hp intercooled turbo engine, 6-speed auto-shift manual transmission with overdrive, 4-wheel anti-lock brakes (ABS), integrated navigation system, side seat mounted airbags, Side Curtain Protection curtain 1st and 2nd row overhead airbags, airbag occupancy sensor, Climatronic automatic air conditioning, 18" aluminum wheels, cruise control, distance pacing, ABS and driveline traction control. 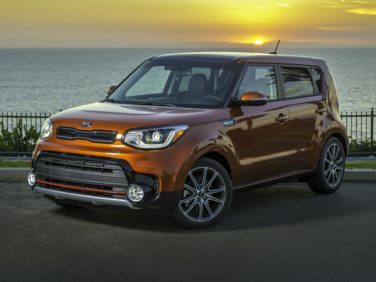 The standard features of the Kia Soul Base (A6) include Gamma 1.6L I-4 130hp engine, 6-speed automatic transmission with overdrive, 4-wheel anti-lock brakes (ABS), side seat mounted airbags, curtain 1st and 2nd row overhead airbags, airbag occupancy sensor, air conditioning, 16" aluminum wheels, cruise control, ABS and driveline traction control, electronic stability. 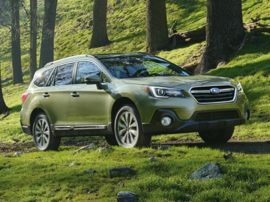 The standard features of the Subaru Outback 3.6R Limited include 3.6L H-6 256hp engine, 6-speed Lineartronic CVT transmission with overdrive, 4-wheel anti-lock brakes (ABS), side seat mounted airbags, curtain 1st and 2nd row overhead airbags, airbag occupancy sensor, automatic air conditioning, 18" aluminum wheels, cruise control, EyeSight distance pacing, ABS and driveline traction control, all-wheel drive.